A man walks past the old city jail property in downtown Oklahoma City. 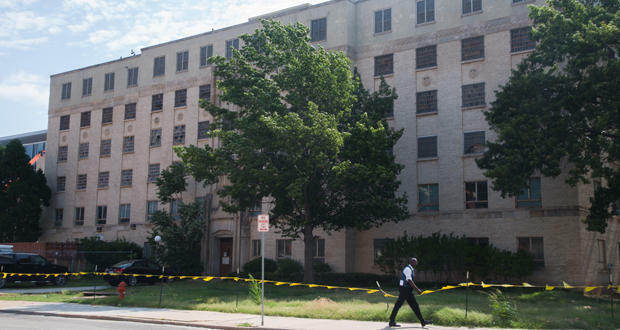 The old Oklahoma City jail could be put to a new use. The six-story jail was built in 1940, but it hasn’t been used to house inmates since the late 1980s. At Tuesday’s meeting, city council members agreed to solicit proposals for the property at 200 N. Shartel Ave. The Journal Record’s Brian Brus writes the city’s planning department prefers to reuse the 77-year-old building in a way that complements nearby construction and the redevelopment of the entire downtown area. Councilwoman Meg Salyer suggested the building be used as a family justice center. Journal Record editor Ted Streuli says investors could see potential in the building because there has been significant redevelopment in the area that has primed the neighborhood for investment. Despite the possibilities, the building has several issues, including damaged ceilings. “Some of the problems include the presence of asbestos and the lack of compliance with the Americans with Disabilities Act. Lead paint is also likely to be present,” Streuli said. Jacob McCleland: Ted, the old jail building was built in 1940. What are some ideas for some possible uses for it? Ted Streuli: The city would prefer to reuse the old building in some manner complementary to the other nearby construction in that part of town, as well as the broader redevelopment down there. One option is that Palomar, the family justice center, is also looking for a permanent home and city councilwoman Meg Salyer suggested that might be a good fit. McCleland: This jail hasn’t been used to house prisoners since about the late 1980s. I mean, how has it been used since then? McCleland: And does it still include cells and things like that? Streuli: It does. Everywhere but the first floor has cells. But there’s problems with ceilings coming down and things you would expect from an old building that hasn’t been used in a long time. McCleland: What are some reasons that developers might see some potential in this building? It sounds like it’s pretty run down. Streuli: It is, but there’s a lot of activity going on nearby. There’s several projects within a five-minute walk that have really primed that area for some new investment. Project 180 has some things going on down there, Film Row with the streetscapes. There’s renovations of the lawns between the Civic Center and City Hall, the construction of the new streetcar line goes down that way. And there’s private development nearby, with the rehab of historic buildings for commercial, office and residential use. The 21c Hotel is in that area, as well as the revitalized Fred Jones Manufacturing Building on Main Street. McCleland: You mentioned that the ceiling is in bad shape, for instance. Are there any other downsides to developing this building? Streuli: There are. Some of the problems include the presence of asbestos and the lack of compliance with the Americans with Disabilities Act. Lead paint is also likely to be present. McCleland: I want to switch topics a little bit to talk about a lawsuit filed this week. The Journal Record’s Catherine Sweeney writes about a group of attorneys filed suit against the state for a new law that would increase monitoring for impaired driving offenders. I mean, what does this law do? Streuli: It’s meant to toughen up the DUI laws and it orders the immediate destruction of a driver’s license after arrest, and makes it illegal for residents to refuse breath tests and makes about six other changes. McCleland: Why does this group of lawyers who represent people who have been charged with impaired driving, why do they think this law is unconstitutional? Streuli: They argue the law cuts down on residents’ access to due process and that it gives way too much power to Oklahoma’s executive branch. McCleland: They also argue that it violate the state’s single-subject rule. How so? Streuli: They argued the bill added or adjusted text to I think it was eight topics within the statute, and some of those aren’t even related to impaired driving. McCleland: The lawsuit also says Gov. Mary Fallin issued a so-called “pocket veto” when she signed this bill into law. Break this down for us just a little bit. What did she do that plaintiffs think will help their case? Streuli: It doesn’t really fit the definition of a pocket veto, but what the governor did was sign the bill, and then almost immediately issued an executive order to address her concerns that the bill has some 14th Amendment issues and directed the Department of Public Safety to disregard the parts that she thought might be problematic. So the plaintiffs think she overstepped her role by trying to shape legislation after it was passed. 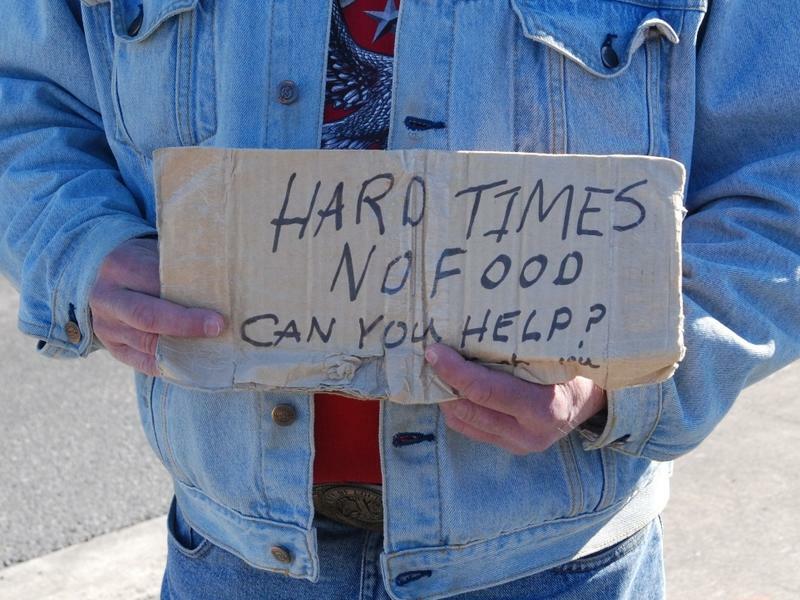 The Oklahoma City Council voted unanimously Tuesday morning to introduce an ordinance that prohibits panhandlers on medians. 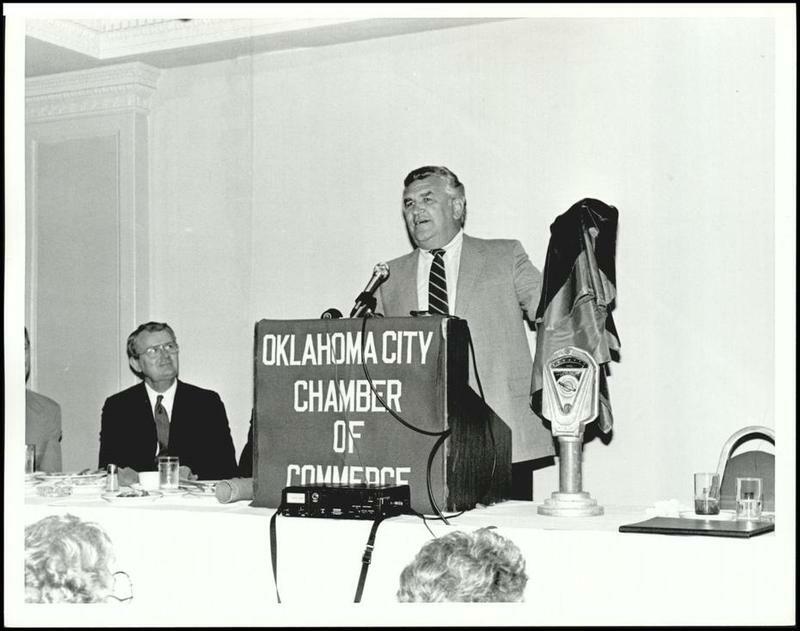 The Oklahoma City City Council is considering replacing most of the city’s coin-operated parking meters, but losing them means losing part of the city’s history.